Under the aegis of Dr. O.P. 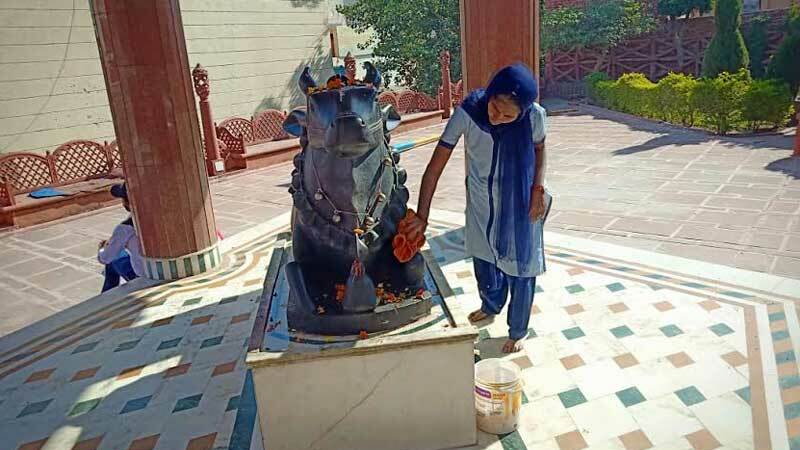 Bhalla Foundation; Manav Rachna International School, Sec 21C, Faridabad, regularly takes initiatives to give back to the society. 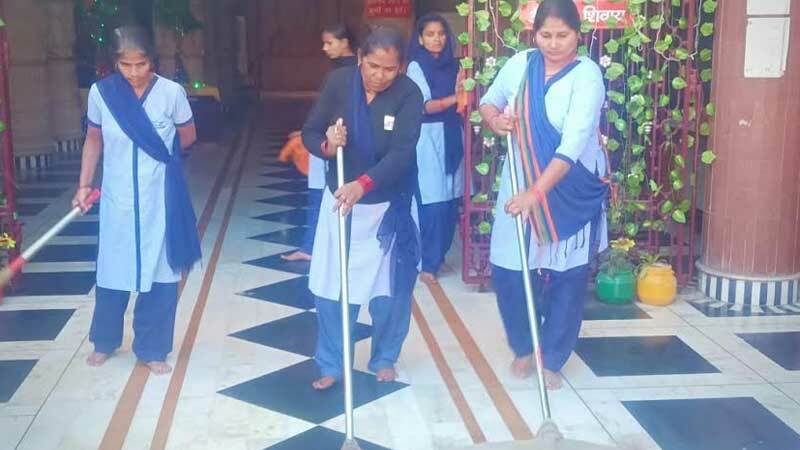 To fulfill the objective of Sustainable Development, Environmental Protection, Cleanliness and to extend efforts to continue with the grand vision of ‘Swachh Bharat Swastha Bharat’, the house keeping staff of the school had gone to clean Shiv Mandir at Sainik Colony, Faridabad on November 24, 2018. The drive was to initiate and spread awareness about the cleanliness and benefits of keeping surroundings clean.